WordPress version 4.4 “Clifford” in honor of jazz trumpeter Clifford Brown, is now available for download or to update through your current WordPress website. As a best practice prior to any update, we recommend that you backup all of your files and database before installing. We also recommend replicating your website to a staging server and applying the 4.4 update there to test incase of any incompatibility with your current theme, assortment of plugins or configuration settings. 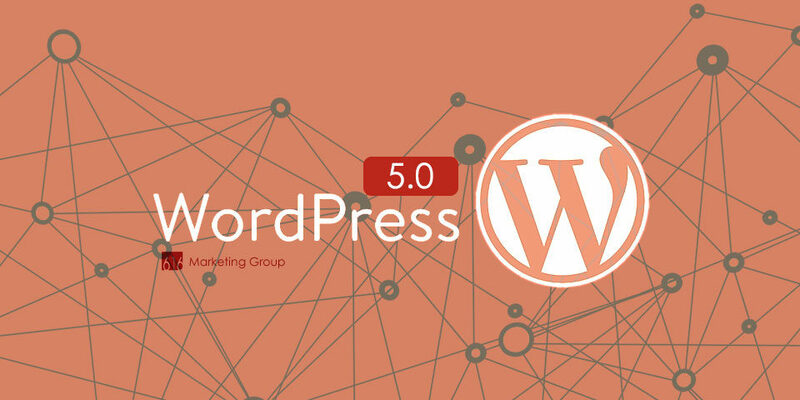 WordPress 4.4 helps make your site more connected and responsive. 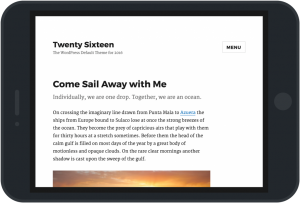 Twenty Sixteen is the new default theme packaged with the update which is a modern take on a classic blog design. A fluid grid layout, flexible header, additional color schemes and more make the default theme look great on any device. There is a new approach to sizing images (responsive images), which helps ensure a perfect fit of your images within your pages. You can now embed your posts on other WordPress websites by dropping the post URL into the edited and seeing an instant preview of the embedded post, including the post title, excerpt, featured image, site icon, and links for commenting and sharing. There is now support for 5 new oEmbed providers including Cloudup, Reddit Comments, ReverbNation, Speaker Deck, and VideoPress. WordPress moving closer to becoming a robust application framework, new APIs are needed. A new era in developing reaches WordPress in version 4.4 with the HTTP REST API as part of a multi-stage release. REST API provides developers with an easier way to build and extend RESTful APIs on top of WordPress. For example, you can grab your site’s data wuch as posts, users, taxonomies, etc. all in simple JSON format. Sending or updating data is simple as a HTTP request. Like posts, Terms now support metadata. To improve performance, Comment queries now have cache handling. Crafting robust comment queries are easier with new arguments in WP_Comment_Query object. More predictable and intuitive code using terms, comments and networks are now easier with new WP_Term, WP_Comment, and WP_Network objects. See original post on WordPress.org. 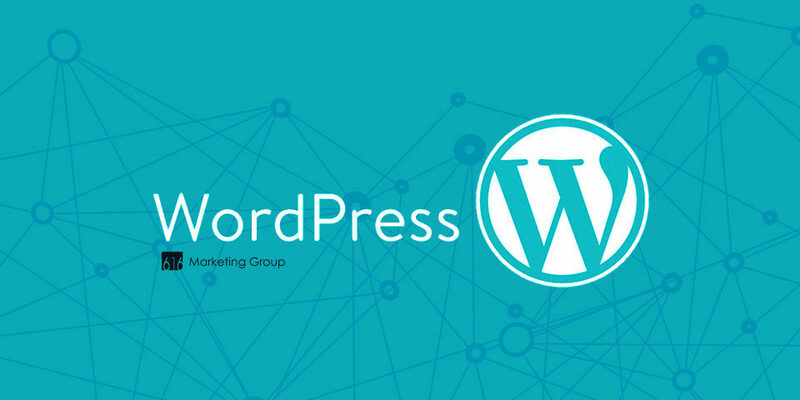 If you’re looking to get the most out of WordPress for use in your organization, drop us a line and let’s chat about your needs such as feature integration or design enhancement that you’re looking for. Make sure your website works for you (616) 965-6972.